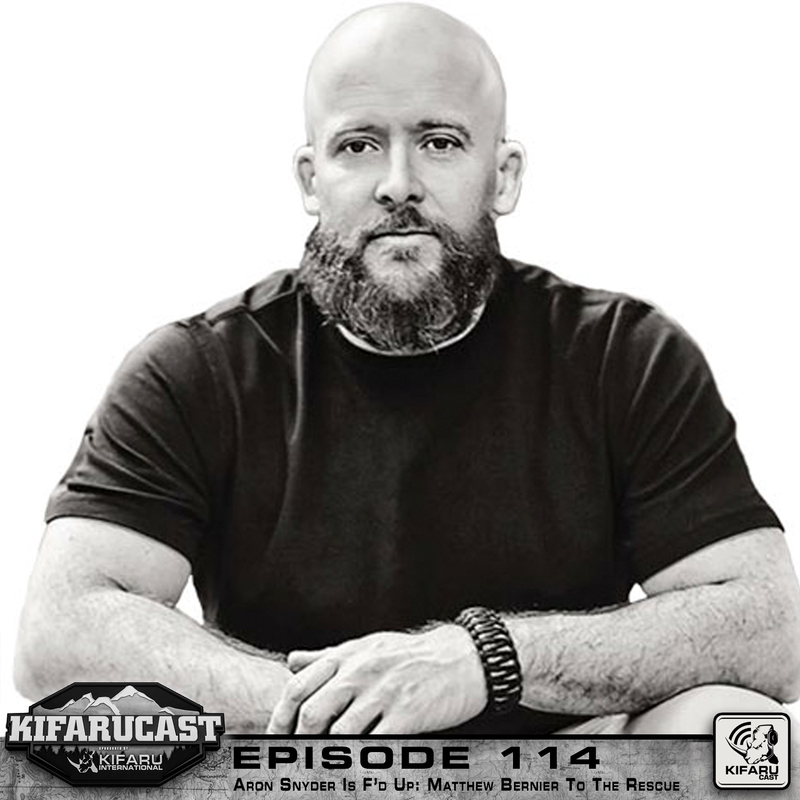 Matthew Bernier, Soft tissue expert and first-time hunter joins the podcast with Aron Snyder, longtime hunter, combating the toll years of intense backcountry adventures has taken. 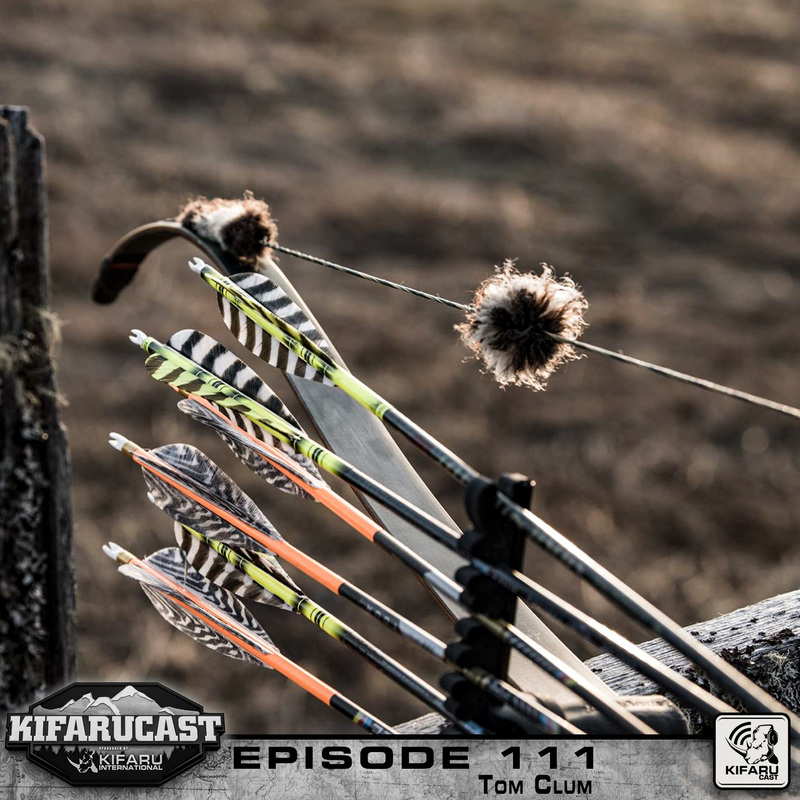 Together they share expertise in their respective fields with the end goal to make Matthew a better hunter, and to help Aron find muscle relief and regain his full potential in the field. 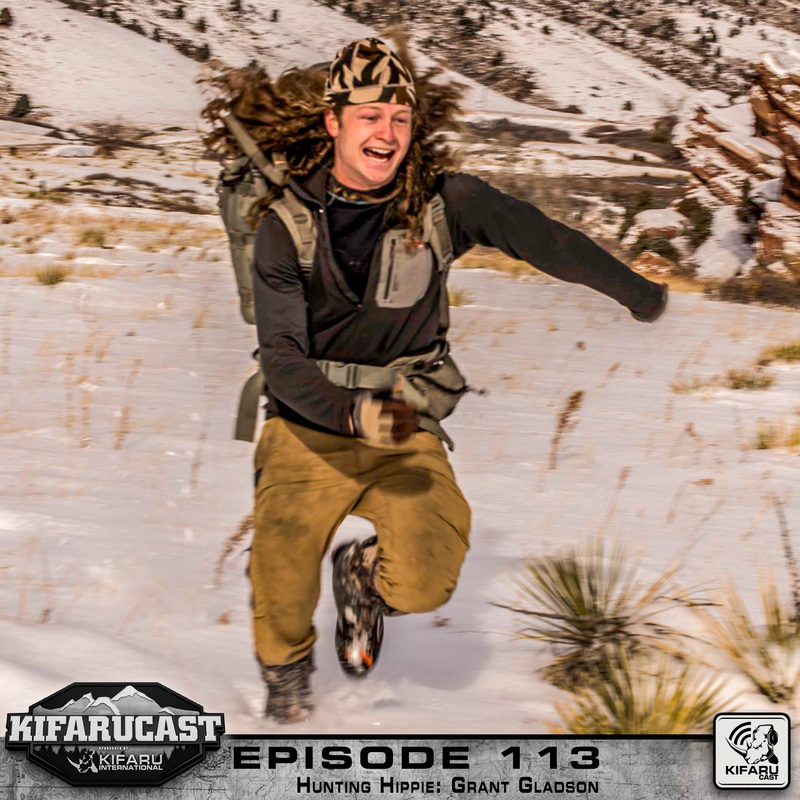 Grant Gladson, “guidling” at Midnight Sun Safaris out of Alaska, joins Aron Snyder on the podcast to discuss gear effectiveness hunting in Alaska vs. Colorado. 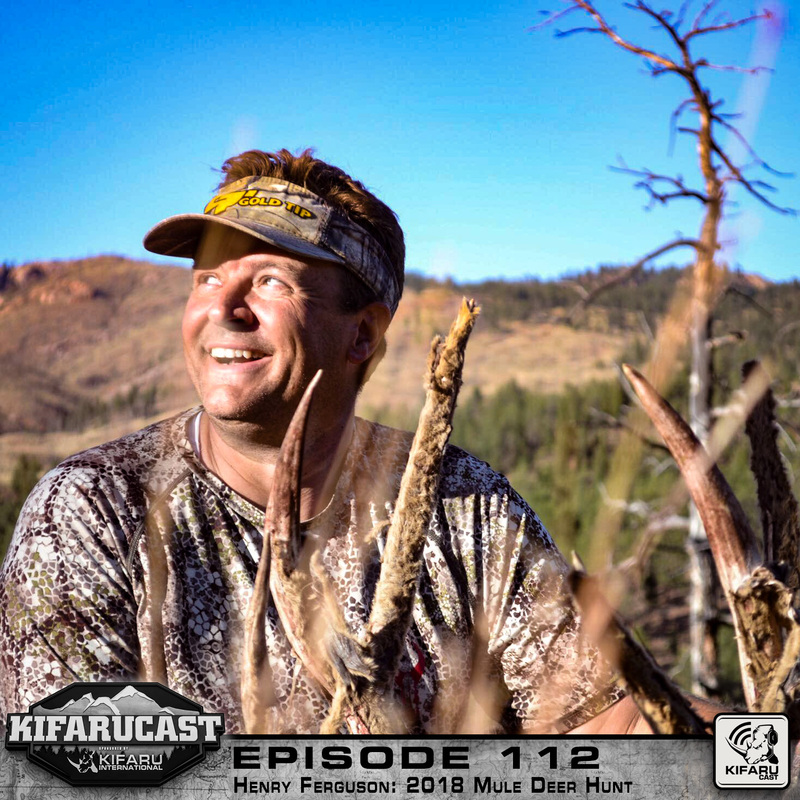 After almost an hour of social media distraction and Frank Peralta making everyone uncomfortable, Henry Ferguson finally gets to talk about his Mule Deer hunting adventures.